Physical fitness is often discussed with the aim to create an all-encompassing body program, in conjunction with proper diet, in order to build muscles and become stronger and leaner (although not necessarily all at the same time). What many men should be aiming for, in my opinion, is to find an easy way to measure one’s overall level of fitness with regard to strength and stamina. About ten years ago, a popular fitness and bodybuilding magazine described measurements for the seriously trained to aim for. 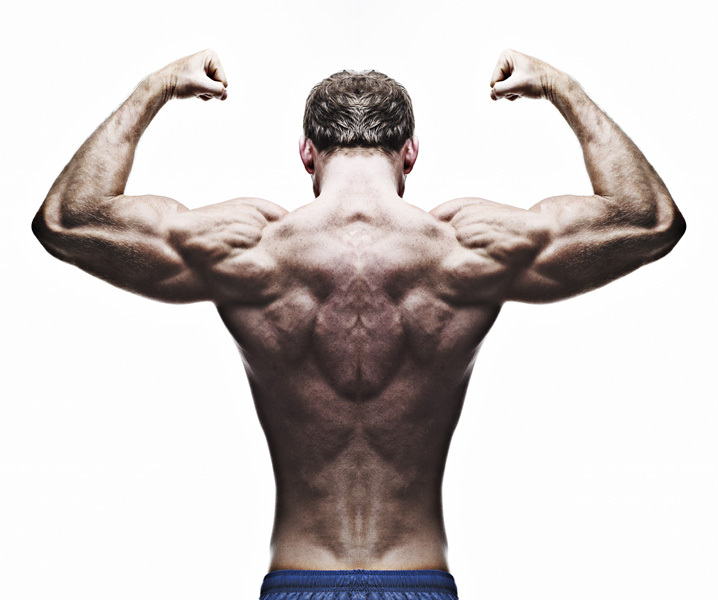 A truly fit guy should be able to, at least one time, lift 1.5 times his body weight in bench press, pull-ups and dips, two times the bodyweight in squats, and 2.5 times one’s body weight in dead lifts. 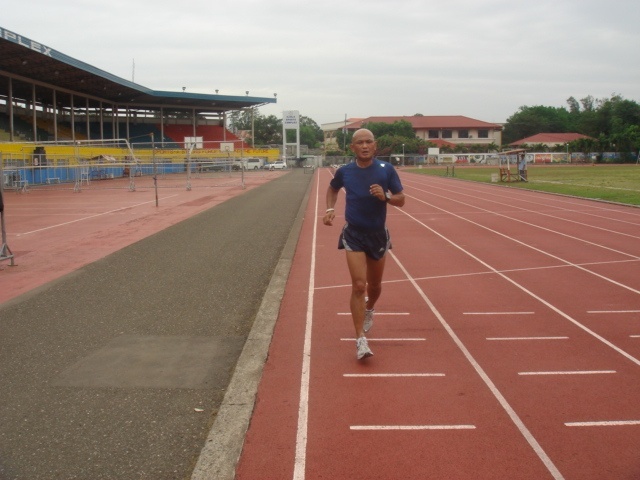 Further, he should also be able to run three kilometers on a track-and-field track below 12 minutes, in order to prove his broader stamina and athleticism. 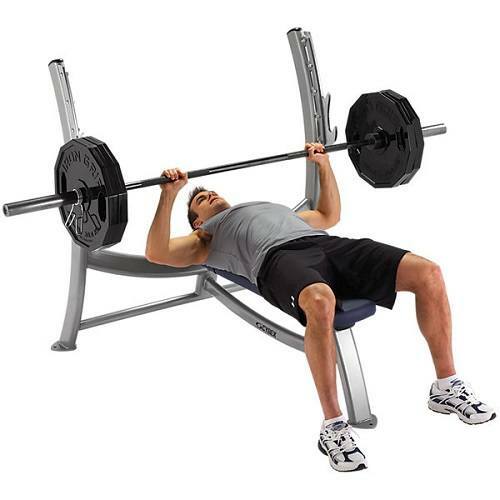 Make a regular bench press exercise with your current bodyweight. Full movement. The barbell should touch your chest at the bottom. 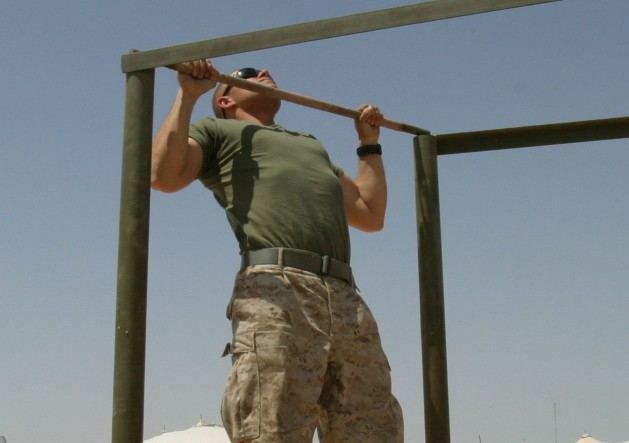 Use a broad grip and make pull-ups with full movement. 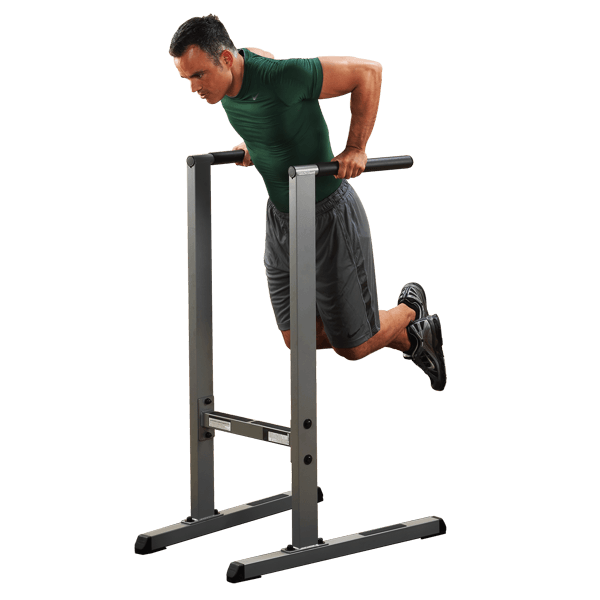 Make sure the chin is above the bar, and the arms and back are fully streched at the bottom position.